SI INFORMANO I CITTADINI DEL COMUNE DI PANTELLERIA CHE LA SUPREMAMBIENTE DI GEOM. 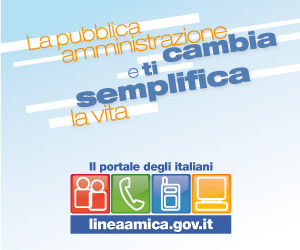 GIUSEPPE CELAURO, IMPRESA QUALIFICATA IN SERVIZI DI IGIENE AMBIENTALE, CON SEDE A NARO, TEL.3200822724 FAX 0922/1836177, ESEGUIRA' LA DEBLATTIZZAZIONE DALLE ORE 21:00 E A SEGUIRE LA DISINFESTAZIONE (contro zecche,zanzare,mosche,formiche,pulci etc..) DEL TERRITORIO COMUNALE NELLA SERATA DEL 12/09/2015 13/09/2015 FINO A TERMINE LAVORI. 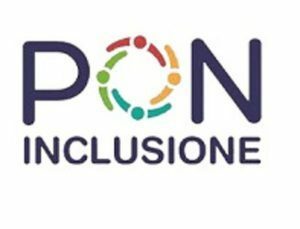 PER UNA MAGGIORE COLLABORAZIONE SI INVITANO I RESIDENTI A NON LASCIARE APERTE PORTE E FINESTRE, NON LASCIARE FUORI BIANCHERIA E ANIMALI DOMESTICI .